The process of Lead Generation comprises of all the actions a business takes to identify and onboard users who may take interest in the products or services of that business, and eventually make a purchase hence lead generation tool comes handy. Leads are real people, potential customers, not just numbers. And no matter what type of site you run, building leads is one of the things you should be doing from the start. One of the best ways to do it is through email lists. But how do you obtain these lists? How do you go on about capturing those valuable people who may take some, if not, complete interest in you what you have to say? Luckily, lead generation does not have to be a tiresome mind-boggling activity, if done the right way. One of the easiest and cost-effective ways to do it is through forms. Doesn’t matter what kind of website you have – business, personal blog, eCommerce, marketplace, or service-based – forms are important! Here are the simple tweak businesses need to understand and employ thoroughly: lead generation and forms go in tandem. 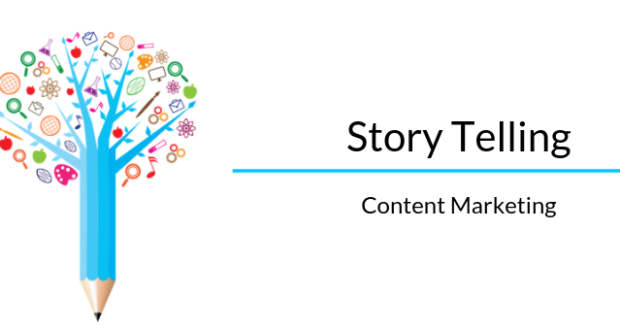 You’ve built your site, you’ve put out the best of designs, and the most eye-catchy stories to attract your readers. But wait before you move on to more important goals. Stop to check if you overlooked this very basic element – contact forms! 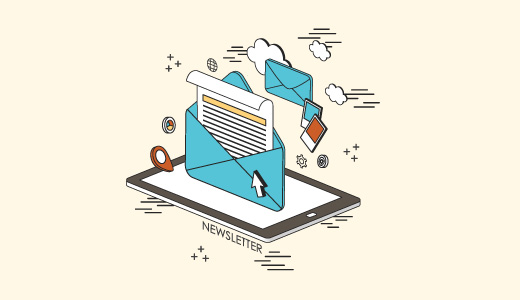 Contact forms have been proven to be impeccable in encouraging effective user engagement, easily segment leads, lower bounce rate, and increase conversions. The good thing about contact forms is they make everyone’s life easy by providing a way for the audience to interact with a business directly without resorting to intermediate ways, like email exchanges. Visitors get to contact you without leaving your site and they don’t even have to look for your email address. Contact forms also prevent a lot of spam emails from entering your inbox through verifications and other built-in filters. Thus saving a ton of time. But there’s much more you can do with forms, than just using it as a means to provide support. 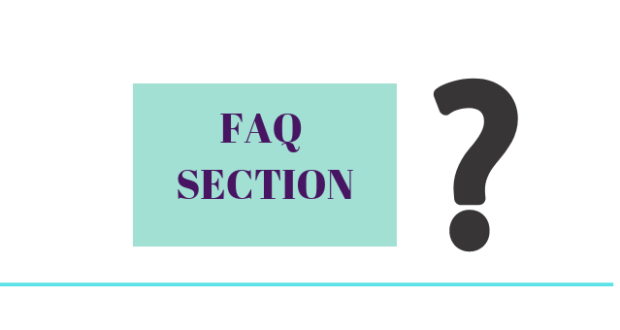 So here you go – you’re bringing in more people to know about your business in various ways through a very simple method – forms! From converting visitors as leads to customers and evangelists – forms are amazing and do a multitude of work for you. Though forms are quite common and widely used today in websites, they are not utilized to their full potential. In fact forms are underestimated to serve a variety of objectives, though they can! But not all forms are flexible enough to be implemented everywhere. Easy process to create form. Preferably, no coding! It doesn’t always require a complex solution to get these benefits. Especially when you have WordPress! 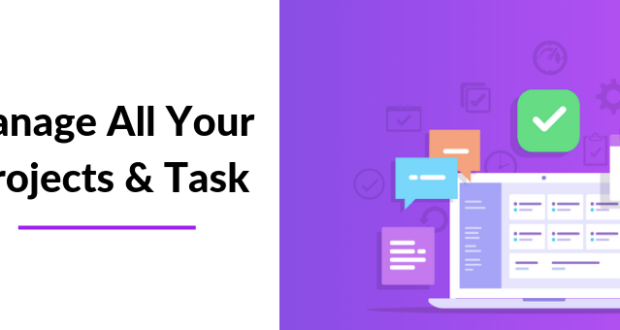 If you’re running your site on WordPress, there are hundreds of form creating tools that make the process of creating and publishing forms a piece of cake. You need zero technical or website building knowledge! 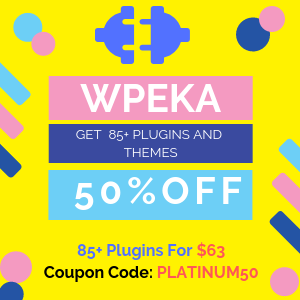 With over 1500 WordPress form plugins, the market is truly saturated and presents a huge number of choices for users. And why not..WordPress is the no.1 CMS today and has built around 30% of all sites. New products are constantly coming in and defining better ways to do old things. So let’s take a look into how a new form builder is letting businesses use different ways to generate leads. Free doesn’t always mean having less. Efficient forms increase the time users spend in your website, your site ranking, as well as grow your audience and business. Some even customize to match your brand. 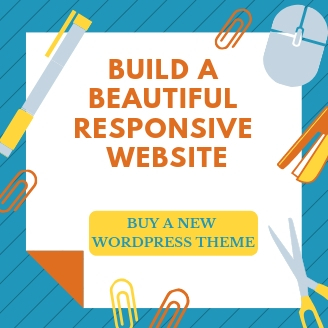 weForms for WordPress conveniently let rookies, bloggers, and businesses create clean and sleek web forms without having to compromise on features and functionalities. Single page operation means that form creation happens very quickly, without reloading the page. In fact, weForms builder is one of the fastest with one page app in the backend and strong features. Settings are self-explanatory and privacy and controls are well-placed. The minimalistic design and intuitive interface make the process of creating a form very simple for the average user. Besides, all configurations can be done from a single page. The live preview feature enhances its built-in drag and drops function. Users can check real time how the form is going to look from the frontend even before publishing. So it’s ok if you’re a rookie on web development and not tech savvy. The process of creating a form is as easy as putting a cherry on the cake for even the uninitiated users. It’s intuitive, fast and interactive. Though the full version of the plugin comes with 25+ fields, more templates, and 20+ integrations, don’t mistake it to be a complex solution. In fact, it runs so smoothly, fits countless themes, and works so logically that you would think it’s a built-in app like SmartArt for MS Word. It’s there and you know you’ll need it at some point to get better results. The multi-step and quiz features divide lengthy forms into more digestible and easily absorbable information. These type of forms have been shown to increase conversions. Built-in spam protection and reCaptcha fields also make weForms safe and reliable to use. The built-in shortcode lets you insert the form in any page or post and publish with one click. With conditional logic, you can set rules, options and follow up fields based on the user’s actions. Conditional logic in forms has been shown to increase conversions So you can do a lot of cool stuff, keep the form short, and customize the experience. 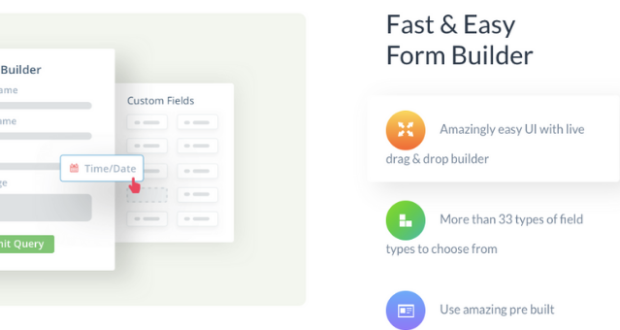 Just like with any other plugin, with every release, the developers of weForms too are adding more useful fields and API integrations that would help users make the best out of their forms. But in the form game what really makes weForms stand out as a top contender is its ability to let site owners manage form submission data in the WordPress admin, and customize forms as they like. That’s what forms are for – giving control to businesses so they can access more interested users to convert. 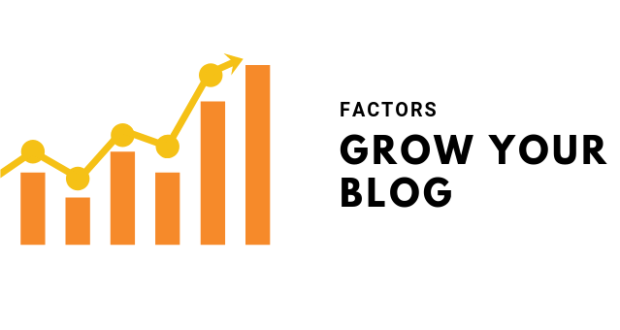 By using forms in all their capacity you’re building, following and reinforcing your sales funnel to grow more conversions. And when the communication between your business and visitors is swift, be sure that it will strengthen your brand value as well. Rounak Ahmed is a copywriter, blogger and digital marketer for 7+ years. She is inquisitive, loves colors, and takes a logical approach in evaluating tech stuff. 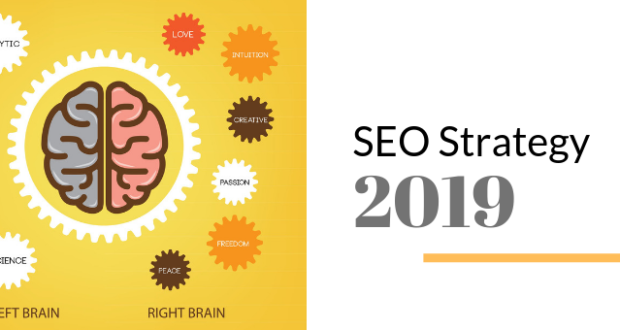 Her experience with WordPress and online marketing has made her more sensible about consumer psychology. Currently, she is working as a Digital Strategist at weDevs and WP ERP.